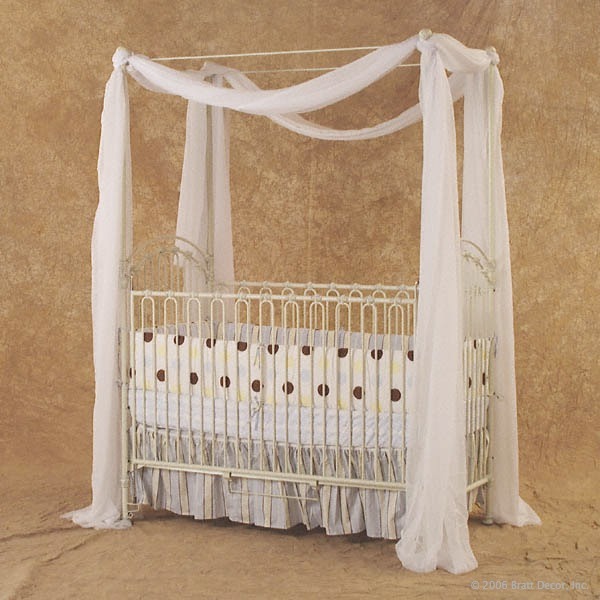 More on canopy cribs, after the jump…. 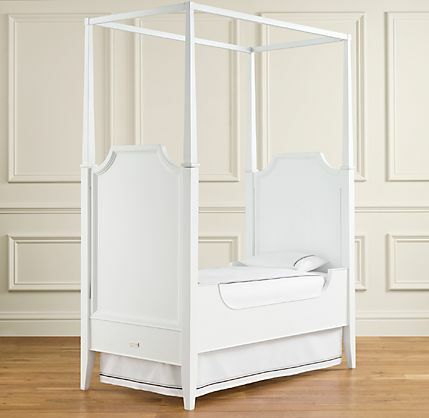 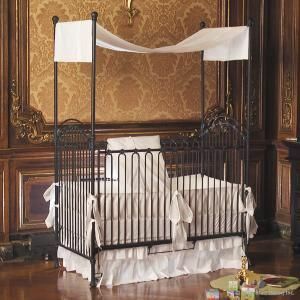 Here is another look at the Restoration Hardware baby & child canopy crib….without the bedding, so you have a better image of the lines. 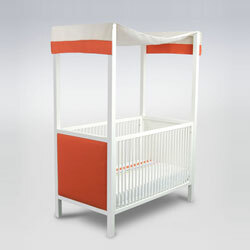 Finally, the ducduc Cabana Canopy Crib from allmodern is a modern and sophisticated take on the canopy crib. 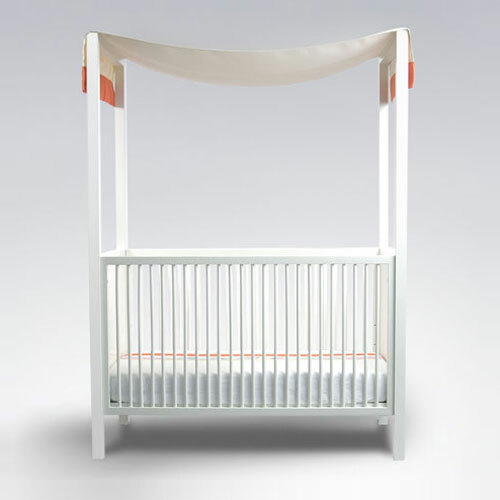 Perhaps this baby has a view of the Manhattan skyline, and likes to kick back with some SmartWater in his/her bottle…..